Exactly...Chris, where is your pic in the thread of fame? The cup came to me clouded in mystery and mysticism from my alien friend Neep Neep (An name from the past eh ) who told me to start these awards. Alas I have never won the award so my image does not deserve nor can behold the greatness of being posted on the thread of fame. Maybe in time if I win. yes Neep Neep back in the days that I had a bit of a spider collection. Did Neep Neep not leave earth after a bit of a menage et trois between him yourself and Bo or did it get fined by the MIB for smugging a (hard) suit case of "Spiders from Mars"??. Yep! I have just checked my spiders and it seems that only A.versicolor is about to drop an eggsac! Our balfouri female started to build her eggsac in the last year but now she is already finished! Nice work with balfouri and sp.curator! looks like you won macilacispiders so well done. Im not really all that much in the hobby any more so can you sort out sending the cup onwards between yourselfs guys. I will add your photo to the winners thread as and if you post it or receive the cup or indeed if I get around to doing it. Happy and succesfull (kokonfull) year to everyone! Michael, you really need to finish your breakfast now: >> click me! << and pass the eggcup to the new winner! Thanks for the cup, Micha, we got it! Just found this one an hour ago :-) The other H.minax female on the right looks promising too! 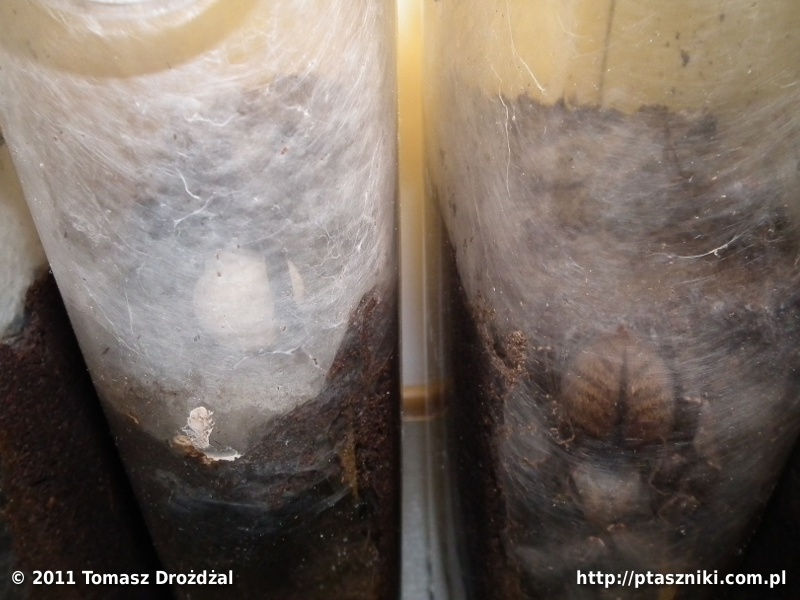 What's more it looks like P.ornata female has an eggsac for about a week now and P.fasciata is about to drop one too! 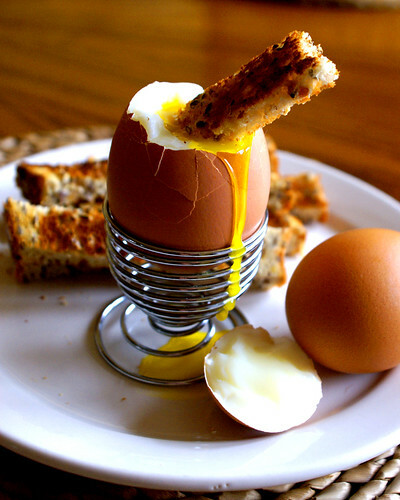 Please send your address in e-mail or pm to have chance forward the egg cup! yes, we received both of your mails and we also sent you the parcel. Have you received that already?